ABD Engineering and Design provides a wide range of noise measurement services, providing accurate information used to diagnose actual acoustics issues and for predictive modeling. Noise measurement services are often employed for environmental impact studies, determining levels of occupational noise, compliance with noise ordinances, and determining solutions to acoustical design problems. 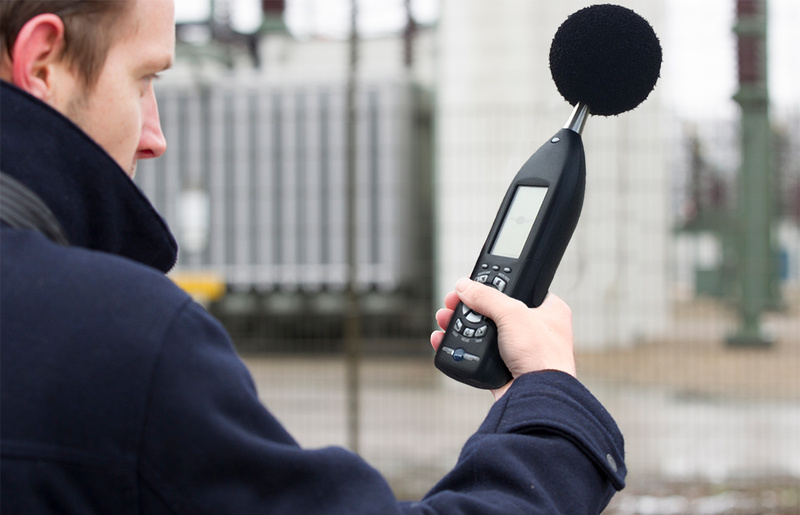 We deploy the latest noise measurement technologies to record and measure noise generated by environmental, industrial, and other sources. We offer short-term and long-term noise measurement, monitoring, and analysis to assess noise issues and recommend noise control, isolation, and mitigation solutions.